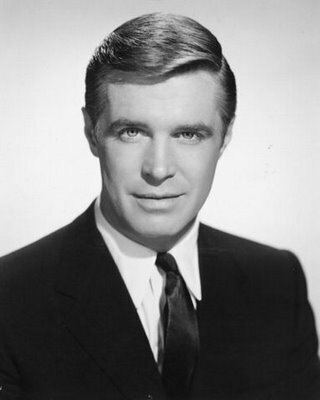 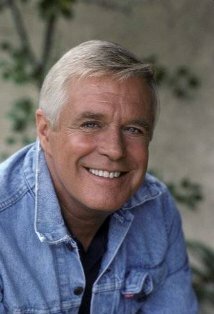 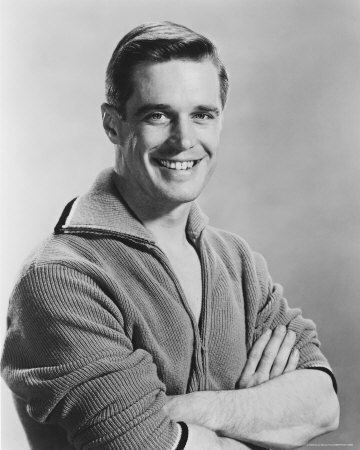 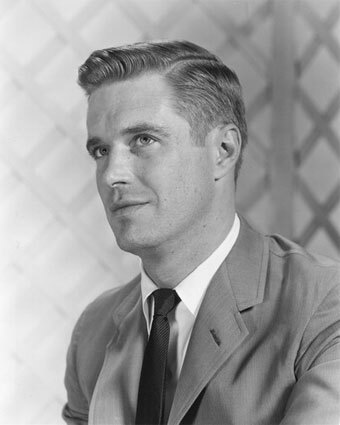 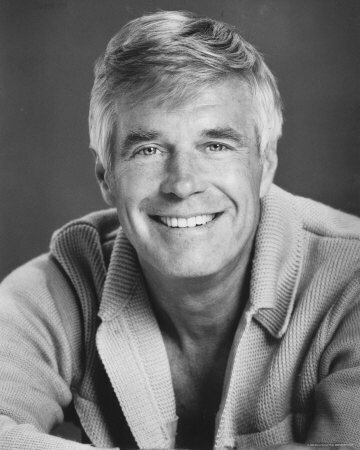 George Peppard profile - Famous people photo catalog. 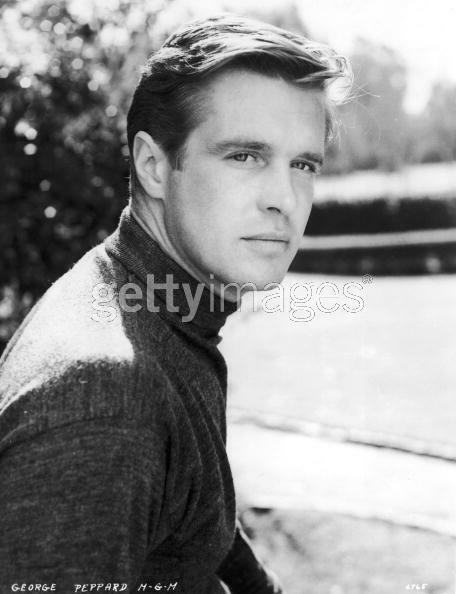 Awards Nominated for BAFTA Film Award. 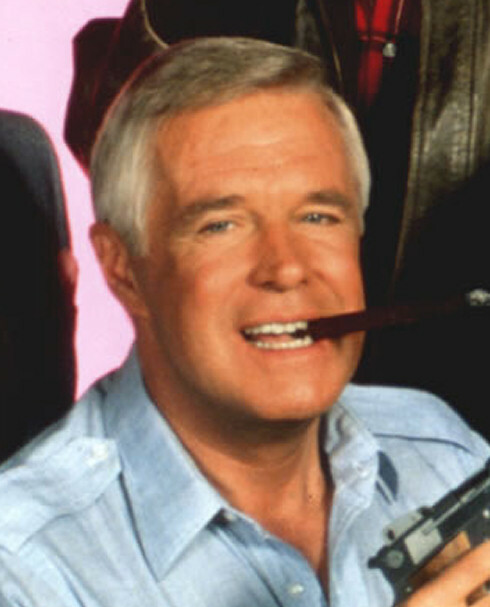 and 5 wins & 1 nomination. 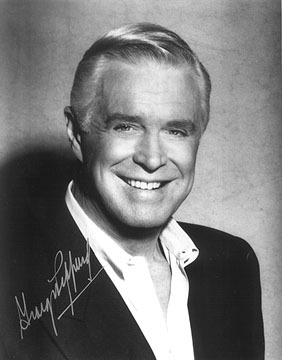 Last was: 994 - Matlock.